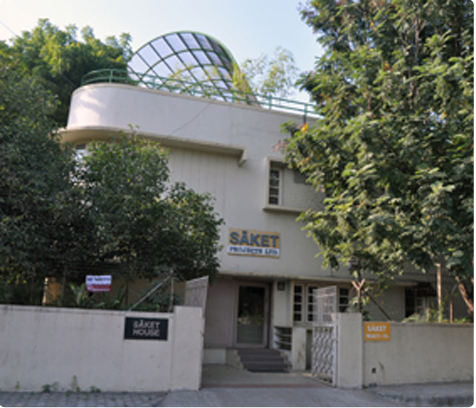 Established in the year 1995, our organization, 'Saket Projects Limited' is a reckoned name operating as a service provider. The company, over a period of time, has developed strategic strengths and core competencies in the areas of information enhancement and service sector. Under the able guidance of our Founder Chairman, 'Mr. Jay Narayan Vyas', we have achieved phenomenal growth over the past decades. He has always motivated us to perform up to our true potential. Our organization is working with the consistent support of a team of persistent employees. A team of diligent professionals and technocrats help us in timely meeting and fulfilling the distinguished requirements and needs of our clientele. These individuals hold professional qualifications and experience, which help us to offer quality-centric solutions to our clients. All our employees put in their laborious efforts in order to offer most innovative and creative solutions to our clients.